Like all NBC companies Ribble built up a sizeable fleet of Leyland Nationals. 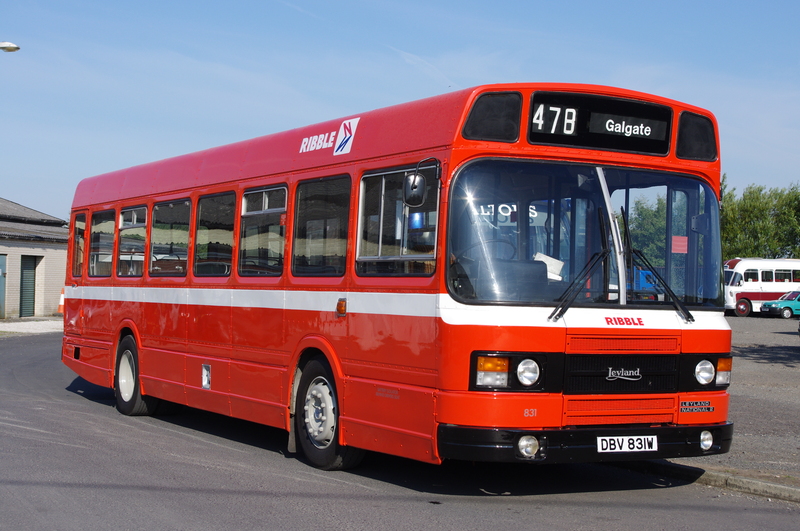 831 was one of a batch of 30 and operated from Morecambe, Bolton, Clitheroe and Blackburn depots before withdrawal in 2001. It was acquired by a preservationist in Lancashire and remedial work and repainting were carried out. It was acquired by a RVPT member in 2005 and joined our fleet. It has been fully operational since then.